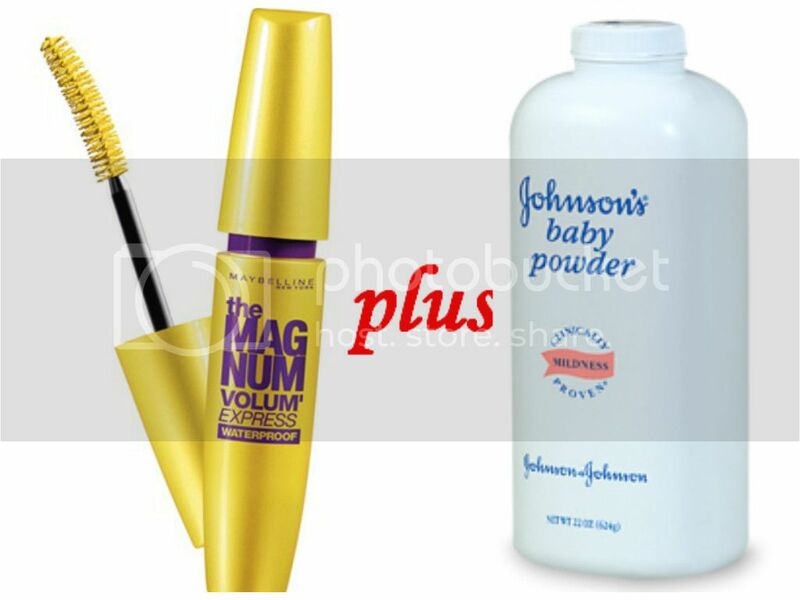 I have stumbled an interesting beauty tips in Pinterest about mascara and baby powder which according to them it can make a good falsies look without actually using one. And so I did, but it fail on me, not only that I can’t see any difference from using regular mascara versus with powder, it gives me an irritating itchiness during the whole time I wear it. Or maybe my instructions were wrong. 1. I curl my eyelashes using a regular curler. 3. Using an eyeshadow brush I dub some baby powder into my lashes, powder will tend stick into the coat of mascara. Let me know if this trick works on you, but I will skip this tips and just put on the mascara right away to save some time.